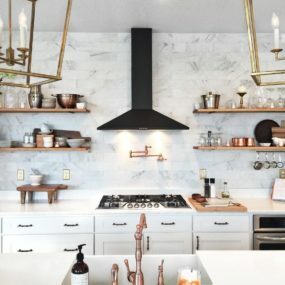 Farmhouse décor is quickly becoming the IT trend to add in a home, including in the kitchen area. 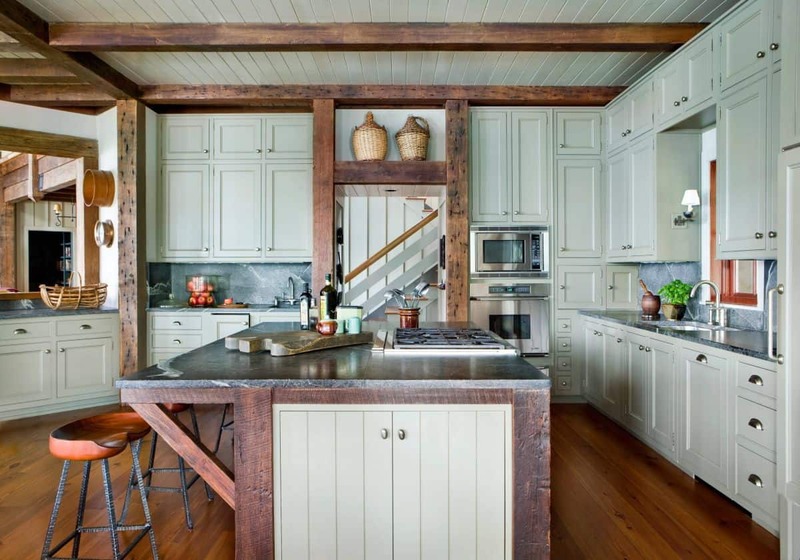 One way to add the trend quickly and seamlessly is by adding in a rustic kitchen island. 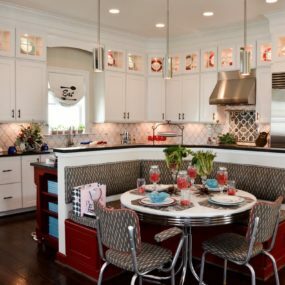 Kitchen islands are huge because of how versatile they are and how well they adjust to multiple different color schemes. 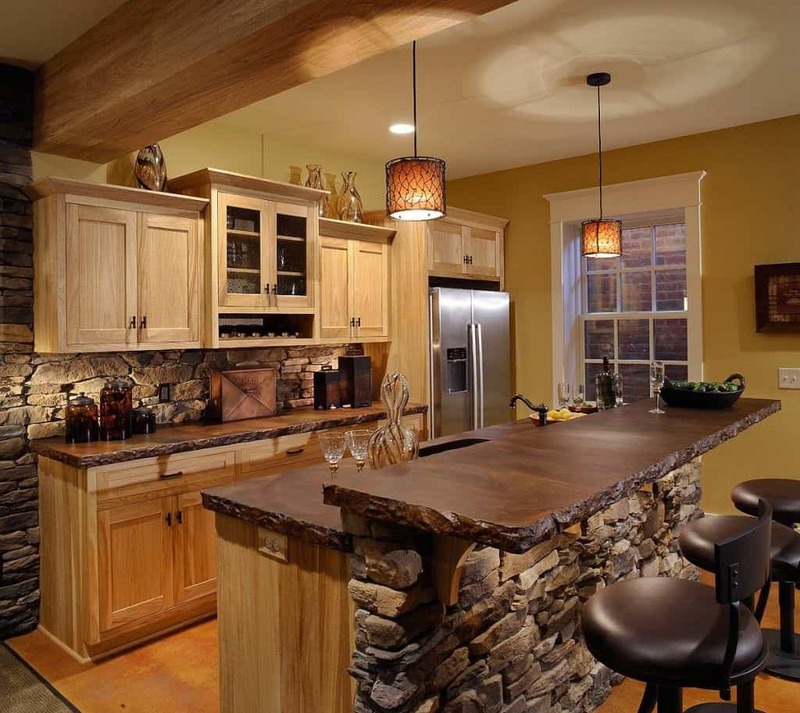 With that being said, adding a rustic kitchen island may be the upgrade your kitchen needs. 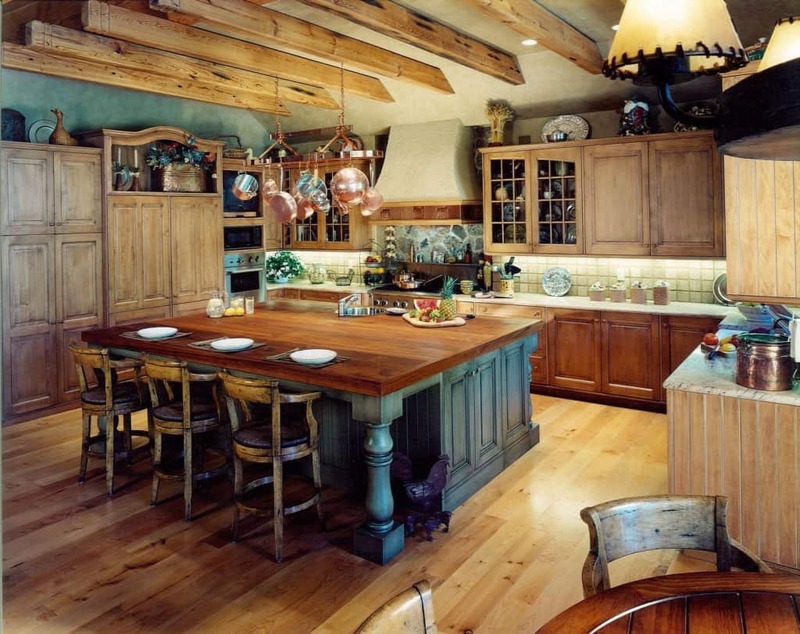 Here are a few rustic kitchen island ideas you should consider. 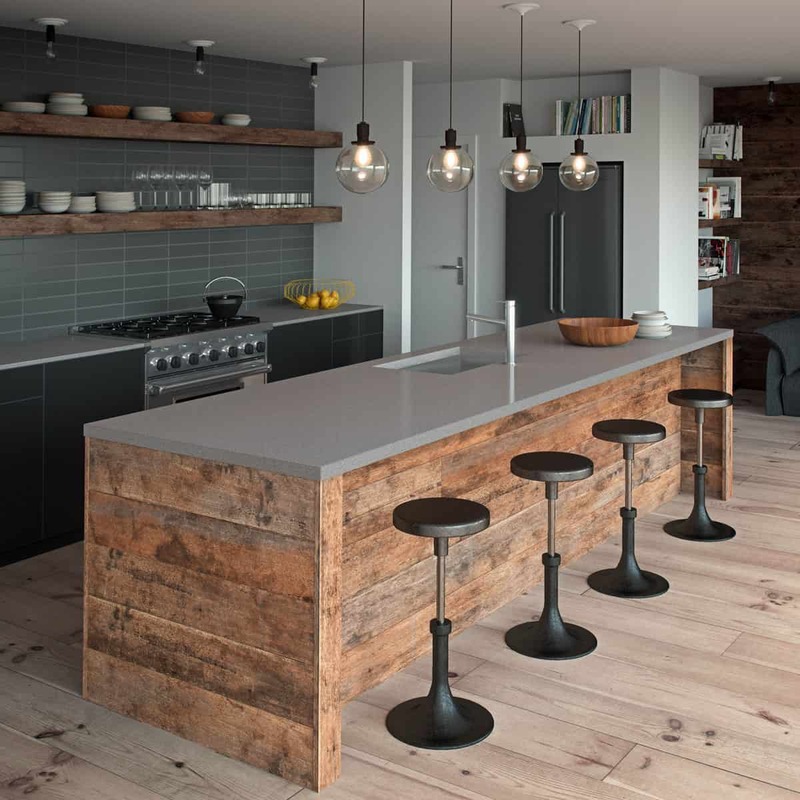 If you are not fond of having an all rustic kitchen but want a rustic element in the kitchen use simple wooden stools. Doing so will bring in the farmhouse feel into a modern area with little to no effort needed. If you decide to have a wooden base consider painting them for a modern put together look. 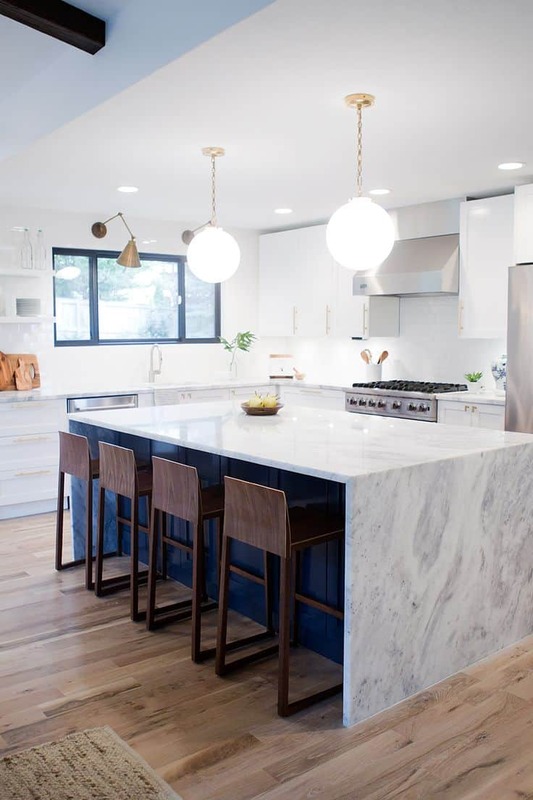 Marble is a staple in the kitchen space. However, if you want to give marble a rustic appeal pair it with a wooden base or in a full rustic area for that touch of modern. Add bold stools or wooden stools to complete the look and have a classic rustic feel. 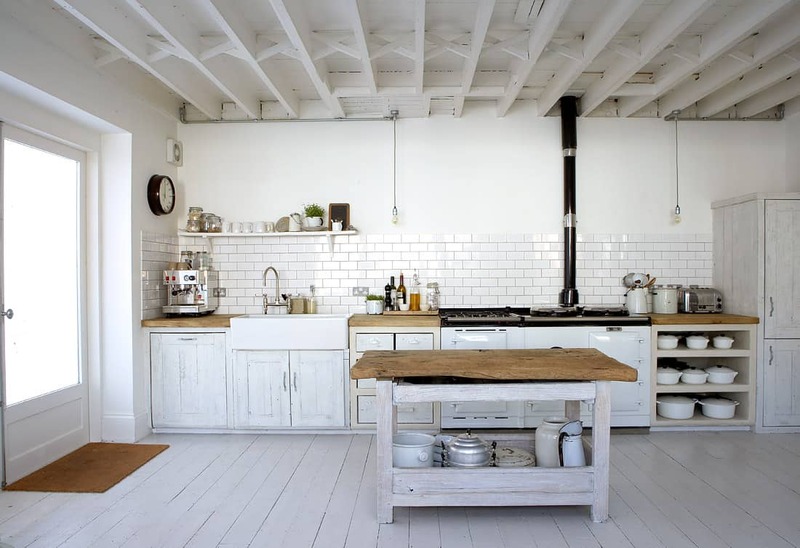 An all-white kitchen can be rustic the key is adding a country feel to it for that classic charm. Using a white kitchen island with some hints of wood will give you that chic charm. Consider using a kitchen island with a bottom space for that twist of farmhouse. An all-white kitchen island is perfect for adding a modern rustic feel to the kitchen. The white will appear crisp and clean while still being rustic. The key is pairing it with wooden stools, they will pair well with the softness of the white island. If you want the classic farmhouse appeal a stone kitchen island is the way to go. Stone is classic, elegant and simple it provides that perfect layout for any other rustic items you want to add into the space. The key is working with similar wooden hues to provide that cohesive look. Stone is a wonderful element to decorate with because of its versatility. Stone comes in multiple different hues which is perfect when you want to add a rustic appeal that works well for your kitchen space. Choose darker shades of gray, tan, and brown for that organic rustic appeal. When you decide to customize your kitchen island to something you like, it allows you to create the perfect island for you. 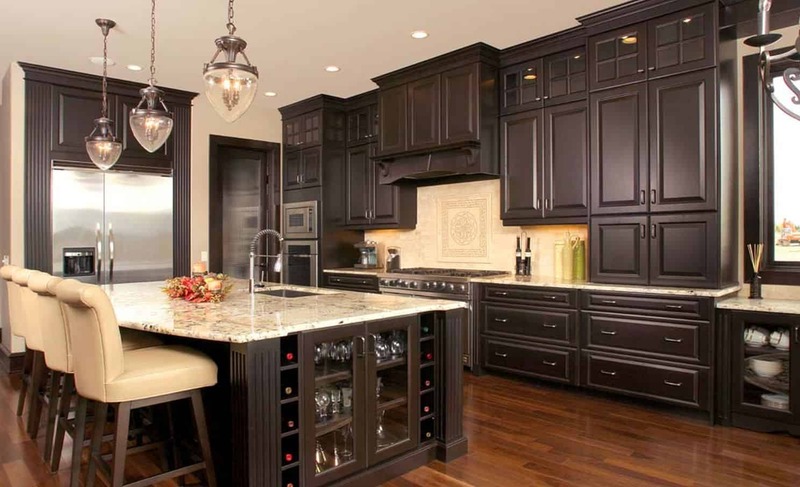 The options are infinite, you can add a small winery or new cabinets that will expand the space. You can even add secret compartments that help you organize. 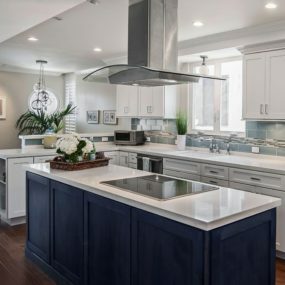 If you have a small kitchen you may think kitchen does not have enough room for an island, but in all reality, there is always enough space for an island. The key is creating a custom island that works for you. 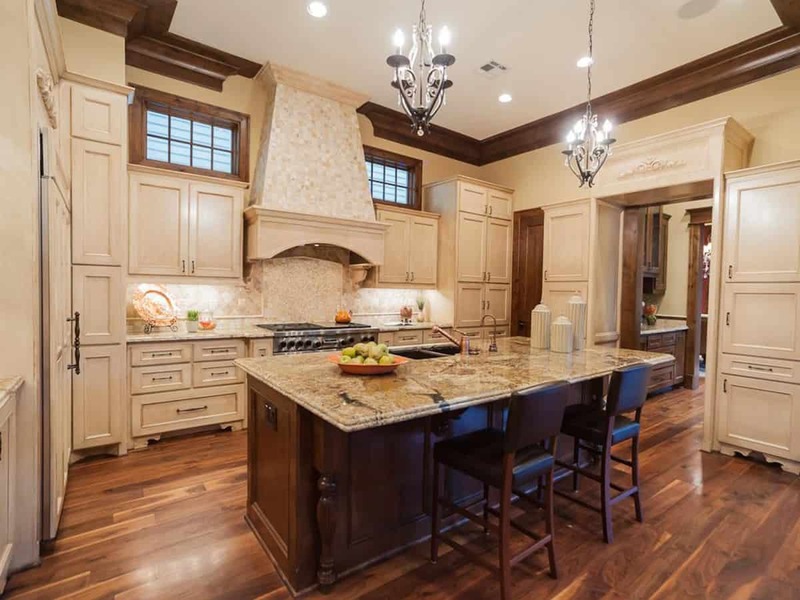 Choose a wood that will work well in your kitchen area and you are good to go. A large kitchen island that is also vintage will make the space richer in farmhouse decor. There is something very “grandma’s house” feel about it which makes the home feel a tiny bit cozier which is always nice. Pair it with classic bar stools to complete the look. Darkwood is great because it is elegant while still being bold and commanding the space. The idea is letting the dark hues become a main focus in the kitchen space. 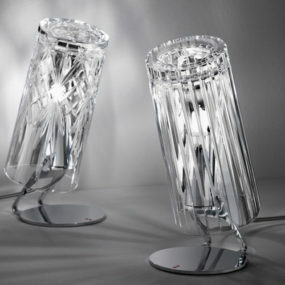 Pair them with dark stools for a complete put together look. Darkwood works best with beige or camel hues. Wood is always great when you want to add a rustic feel. However, the color of wood you use will make a huge difference. Use darker, richer wood for a classic sophisticated look that works with any décor. It’s also very much on trend. Blue is a beautiful color to add into a rustic kitchen because it just flows well. There is something about the tan undertones in the color blue that just brings life to a rustic, richer kitchen. 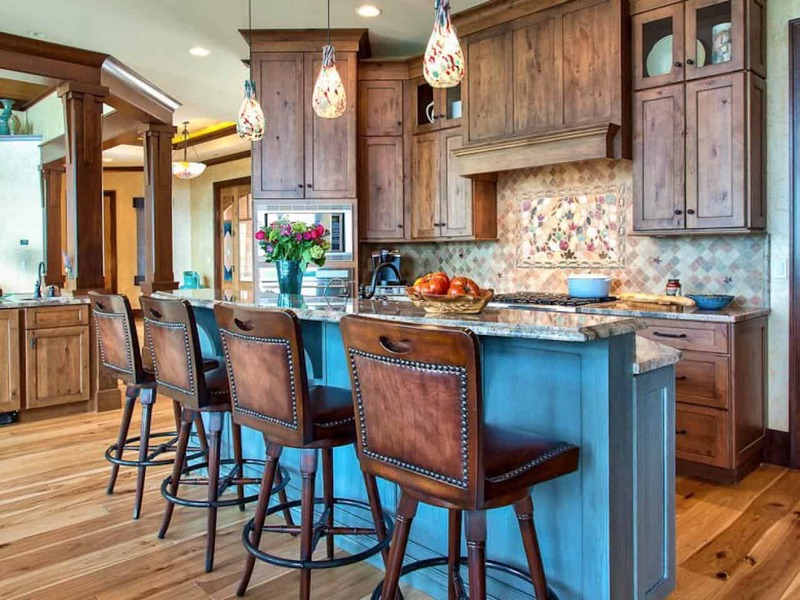 Pairing color into any kitchen is always a good idea, but pairing color into a rustic kitchen will bring it to life. 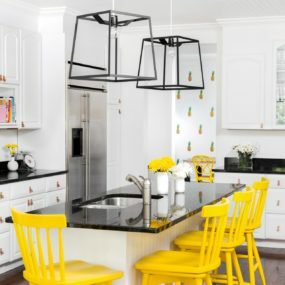 If you have always wanted to give your kitchen a pop of color painting your kitchen island is the perfect way to do so. The key is using vivid hues of blue, yellow, green, or even red. These colors work well in a neutral space and brighten up the area at the same time. 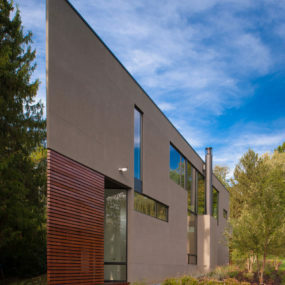 Concrete is modern which gives the space a beautiful contrast between classic rustic space and a modern piece. The modern piece will bring out the highlights in the wooden base of the kitchen island. Pair it with modern stools for the best outcome. Most people like concrete and others do not. If you are a concrete lover, then adding a concrete countertop may be exactly what you need for a contemporary feel in your kitchen space. The idea is to have a sleek concrete countertop paired with a wooden base for the perfect farmhouse appeal. Shiplap is the perfect definition of wooden texture. Good naturally has texture, but shiplap is unfiled wood which provides all the groves and lines that are naturally in wooden pieces. This adds the texture and intricacy to the kitchen island. 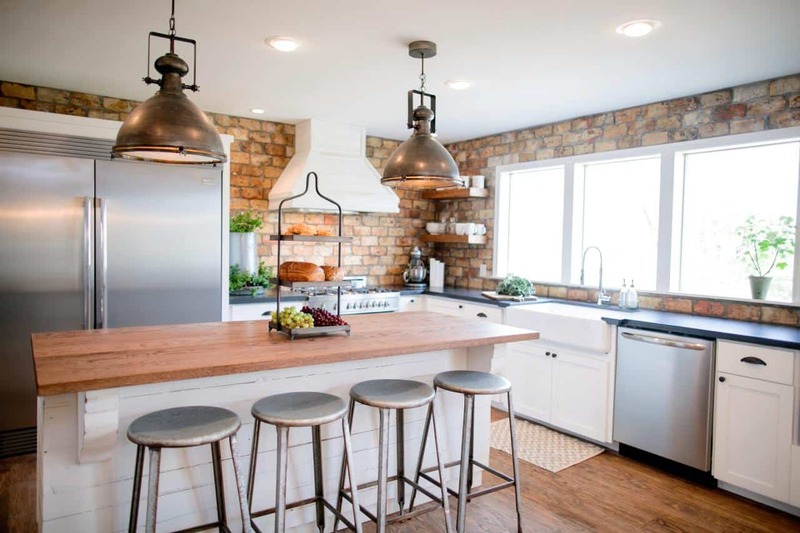 Use industrial stools to work in the texture of the shiplap. It is never a rustic décor option without mentioning shiplap. Shiplap has the perfect rustic touch while still being intricate and offering texture to the kitchen. It also comes in multiple different hues and it gives you the ability to work around it because of how textured it is. If you feel that your kitchen is missing a little something a larger kitchen island could be exactly what you need to create that cozy atmosphere. 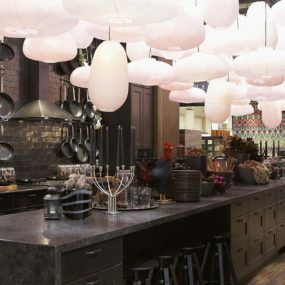 The idea is to have the bold statement take over the kitchen in the best way. This is a great way to add cabinets and other areas that help expand the space. 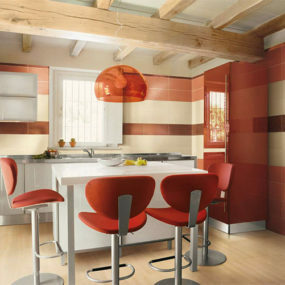 A large and bold statement piece can be exactly what you need to give your kitchen a focal point. Having a focal point can bring everything in your kitchen together. 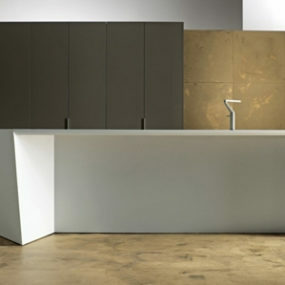 The idea is to have the thick wooden island be the main focus and everything else can remain minimal. A rustic kitchen island will give your kitchen that touch of farmhouse it may need. Let us below which of these would you try at home?